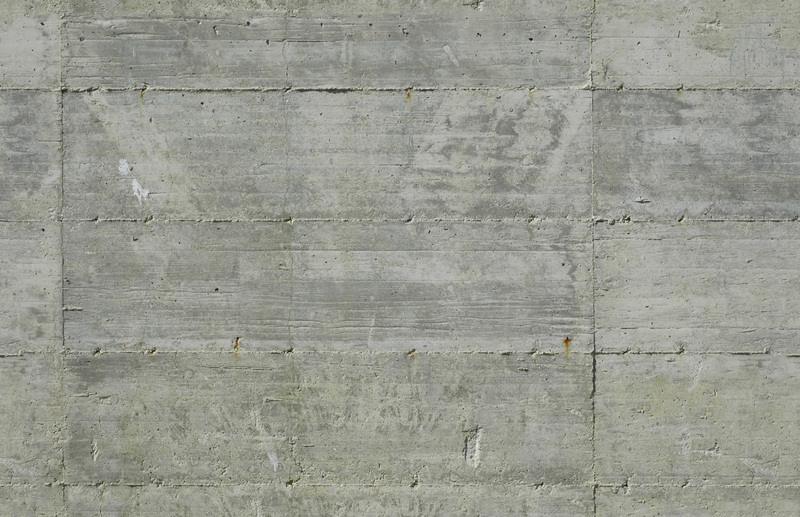 SU Podium and more > Categories > Tips, Tricks and Tutorials > concrete block texture? 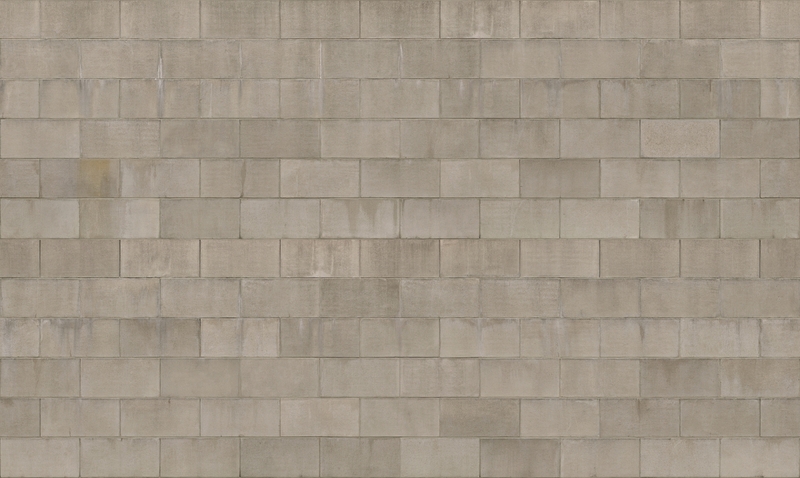 Does anyone have a nice concrete block texture? I'm looking for a painted block that doesn't have much contrast between the block and mortar, since they will both be painted. This will be used in a high school. nice texture michalis, although the mortar may not be appropriate. How do you go about making 'tile' textures seamless? offset method hard, no? To do a texture seamless its easy (offset method). But should look 'tile less' too, thats very difficult. Some rather expensive apps for this, but nothing special. So try and error method. thanks guys, but I'm looking for a block that is painted. The surface needs to be a uniform color, though you can still see the texture. Olishea, yours would be perfect if it were painted. I've tried many texture sites with no luck. Thanks for the help. you could take bigstick image and use it as a bumpmap. Create a folder containing 2 textures, one texture will be purely the color u want the wall to be, and the other(bigsticks image) would be a bumpmap. ex: inside folder [cmuwall.jpeg and cmuwall_bumpmap.jpeg] Then apply cmuwall.jpeg(pure color) as a texture in SU. REnder away and you should get something like this. this was done fairly quickly, so you can play around with the bumpmap texture using photoshop and you could also add the "_bumpX" in the MATERIALS section in SU. The other thing i've done is take a texture, de-saturate it completely with Photoshop and then colorize it using Sketchup. Worked well for metal composite panel. I've registered especially to say THANKYOU for this. 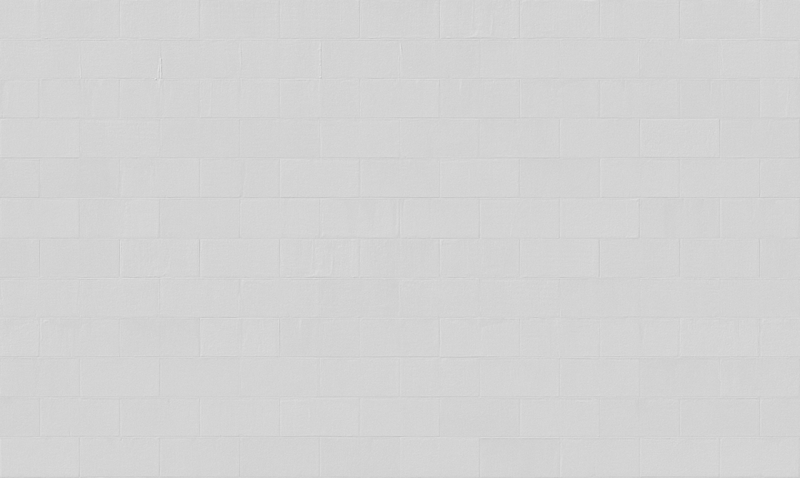 I've been searching for the last 2 hours trying to find a sufficient Cinder block texture which looks painted. Thankyou!! !